What is the Universities at Shady Grove and how does it work? Which universities are part of the Universities at Shady Grove? How do I apply for admission to a program offered at the Universities at Shady Grove? What scholarships are available at the Universities at Shady Grove? How do the tuition and fees work at the Universities at Shady Grove? 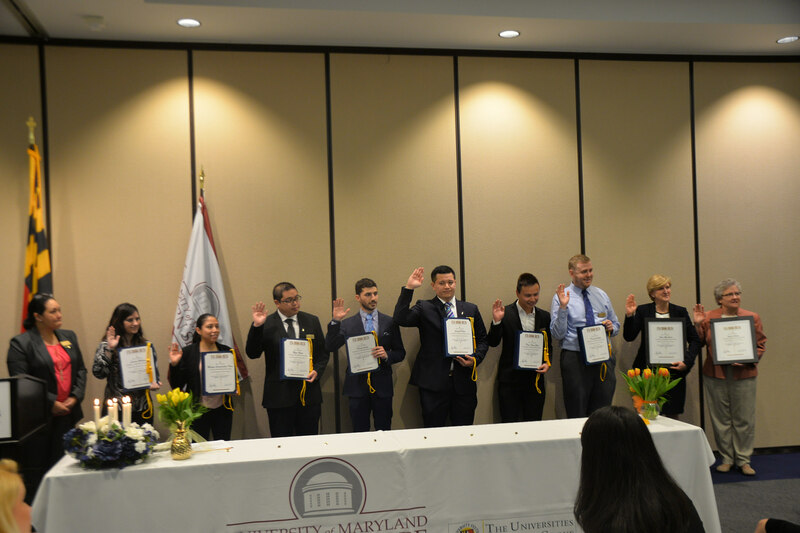 The University of Maryland Eastern Shore's (UMES) Hospitality and Tourism Management (HTM) program at the Universities at Shady Grove is an upper division program providing full-time and part-time curriculum plans of study in hospitality management. 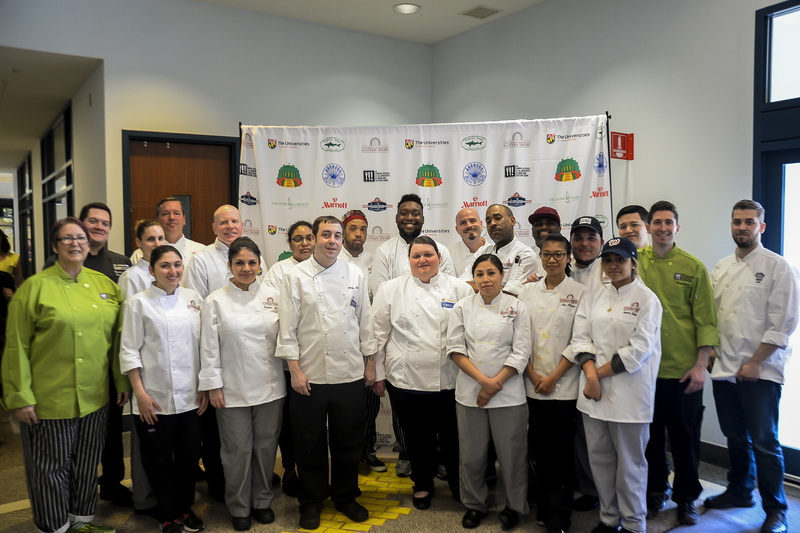 The program prepares students to enter middle management positions in lodging, restaurant, travel, attractions, meeting and convention and food service industries. The basic track offers a traditional two-year course of study with internship opportunities in hospitality management.